The fourth M8L8TH full-length album is here! 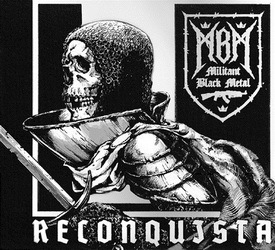 7 Militant Black Metal tracks – 7 hymns of the Reconquista that is yet to begin. The album is released in a digi-pack format, featuring a booklet and a large A3 poster.